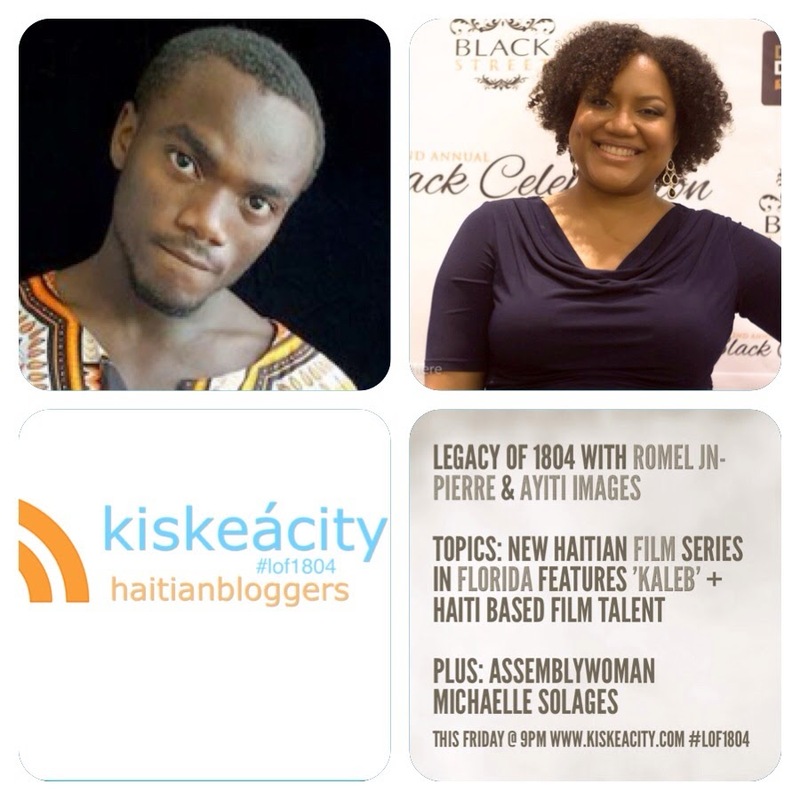 Join me this Friday as I welcome Haiti-based Haitian film maker Romel Jean Pierre and Rachelle Salnave from Ayiti Images, a Haitian film series touring 5 Florida cities until November 14. Director Kervans Barthelemy﻿ and actor S.atibon Legba﻿ from the film Kaleb, featured in the Ayiti Images tour may well join us! Also, Assemblywoman Michaelle Solages will have a special message for us. 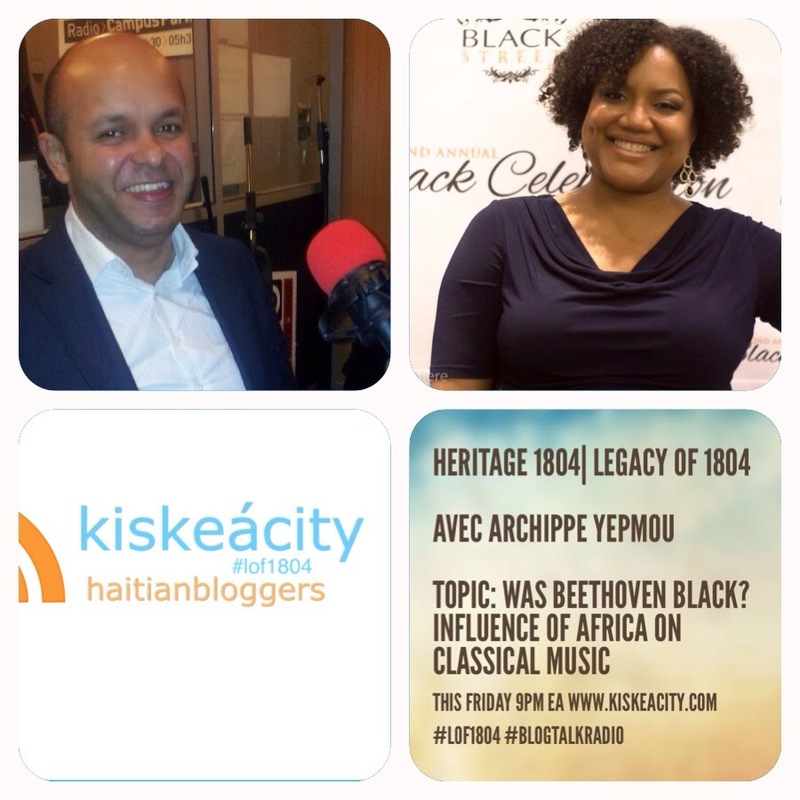 Listen at live or archived at http://www.blogtalkradio.com/blackwholeradio/2014/11/01/legacy-of-1804-with-romel-jean-pierre-and-ayiti-images-lof1804 or by calling 323-927-2913. As always, use the hashtag #LOF1804 to interact with the show on Twitter or Instagram. Was Beethoven Black? Musician, songwriter and composer Archippe Yepmou shares his research. Listen LIVE or archived at http://tobtr.com/s/6940633 or at 323-927-2913. React at the hashtag #LOF1804. 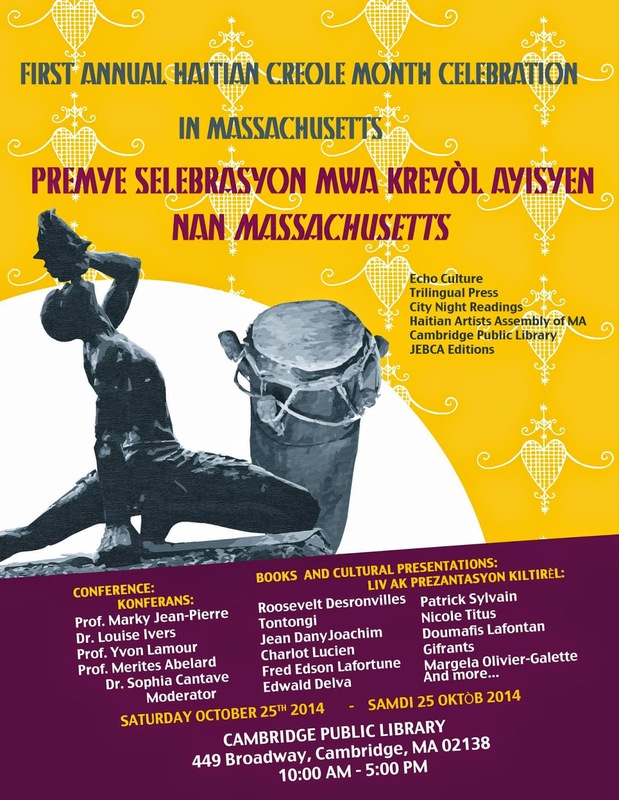 Join me tonight as I welcome Dr. Fabienne Doucet to discuss Selebrasyon Lang Kreyòl ak Kilti Ayisyen, a symposium at Brooklyn college on October 24-25. 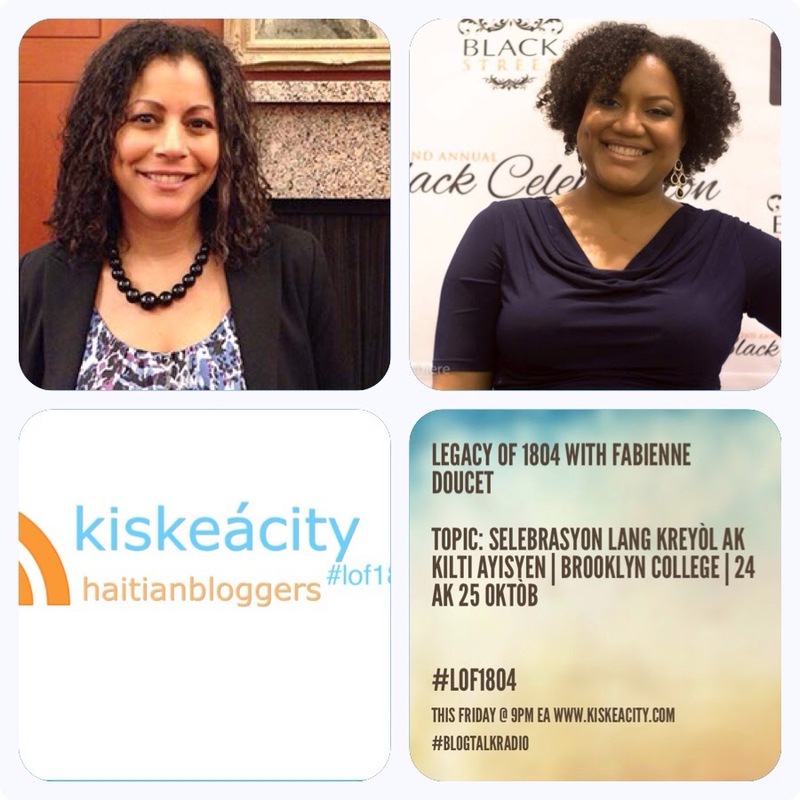 Listen at http://www.blogtalkradio.com/blackwholeradio/2014/10/18/legacy-of-1804-with-dr-fabienne-doucet-kreyl-lof1804 of at 323-927-2913. On Twitter, use #LOF1804 to weigh in! We had tons of fun discussing Lang Kreyòl Nou with Dr. Doucet in English and of course Kreyòl. We discussed the Akademi Kreyòl as well as the appointment of Haitians to Francophonia Institutions such as the Académie Française. We also discussed the importance of orality and of repertorying Haitian oral traditions such as sacred and folks songs in teaching Kreyòl. 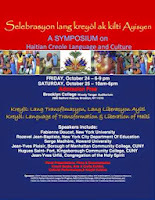 I posted various Kreyòl learning resources offered by Haitians on my Twitter feed at #lof1804, including resources for children for those in the NY area. There was a rich Q&A so thanks to Hans Roy and Katleen Félix for their engagement! Dr. Doucet was with us for an hour and in the second hour, Hans and Katleen offered great updates and compared notes on topics as varied as Katleen's Diaspora Investment Survey, this week's news including the unfortunate renewal of MINUSTAH, upcoming events such as a livestream with survey results which Katleen is preparing in Chicago and the HCX Ann Pale with Manbo Dowoti coming up this week. An all around great show and meeting of the minds! 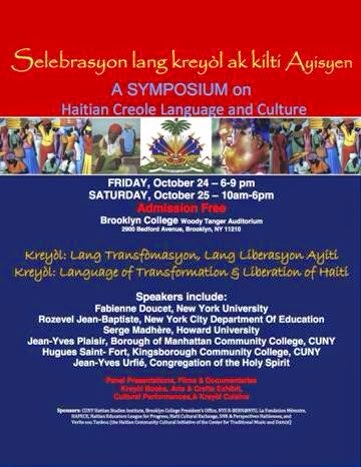 Depending on where you live, hope to see you at the various Selebrasyon Lang Kreyòl taking place in NY and Massachussets next weekend! Kreyòl Pale, Kreyòl Konprann! 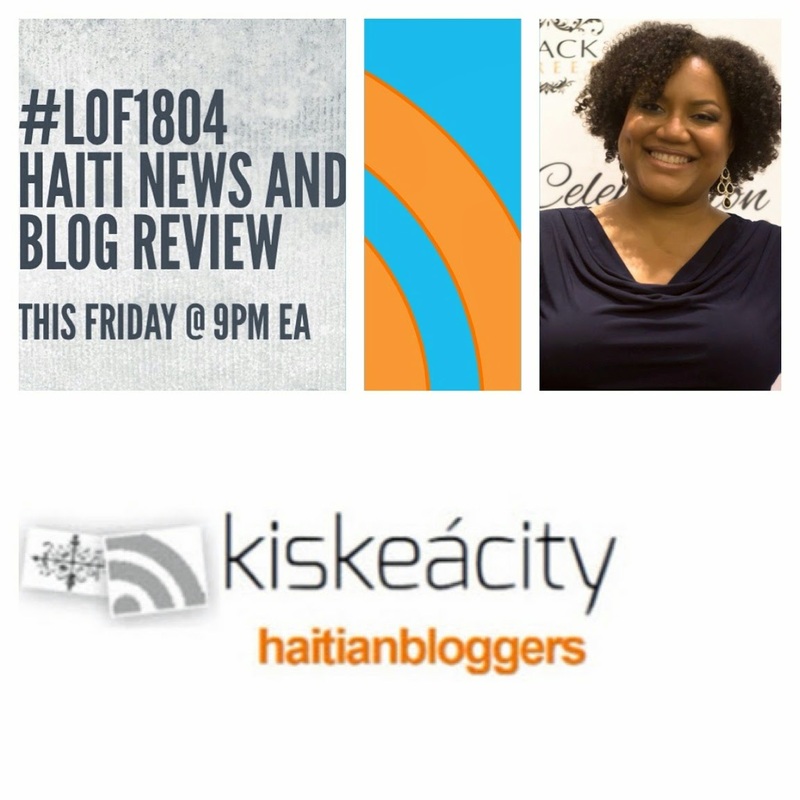 Listen live tonight 10/3 at http://www.blogtalkradio.com/blackwholeradio/2014/10/04/legacy-of-1804-haiti-news-and-blog-review-lof1804 or on the phone at 323-927-2913.